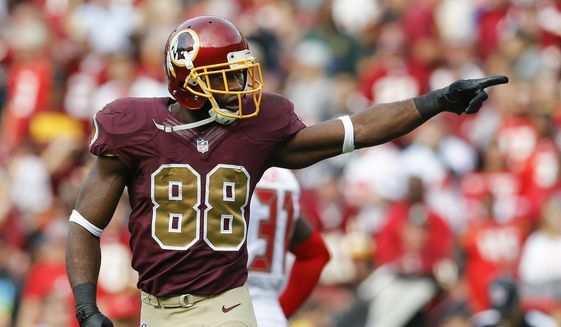 On Friday afternoon, a bombshell dropped when it was announced that Redskins wideout Pierre Garcon filed a class action lawsuit on behalf of NFL players against daily fantasy sports giant FanDuel.  The suit claims that FanDuel has been profiting off the use of players’ likenesses and names without the consent of the players. 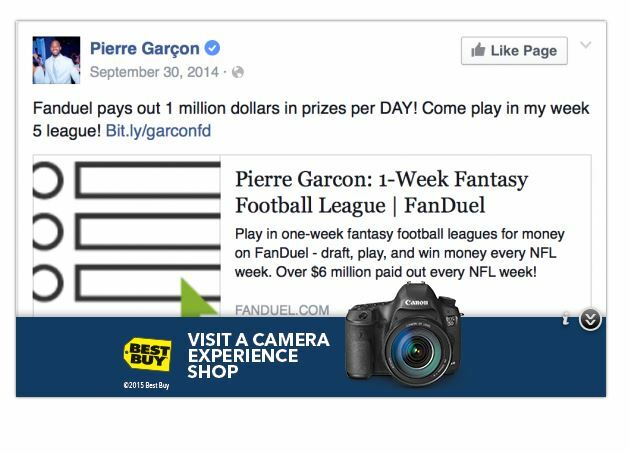 It’s an odd lawsuit, because it’s now been revealed that Garcon endorsed FanDuel daily last year on his Facebook and Twitter sites. According to reports, the NFL Players Association signed a licensing and marketing deal with DraftKings, FanDuel’s leading competition in the industry.